lower heating costs and reduce noise levels. warm in the winter along with many more benefits. We create tailor-made uPVC conservatory designs, offering space and value, providing an almost limitless range, from which you can choose the perfect addition to your home. U-PVC Double & Triple Glazed windows & doors can transform the appearance of a house, add considerable value, increase security, lower heating costs and reduce noise levels. Composite doors are much more thermally efficient than either timber or PVC doors and achieve considerably better ‘U’ values than required by the latest building regulations. We pride ourselves on top quality workmanship, you can view some examples of our previous work on our portfolio page. 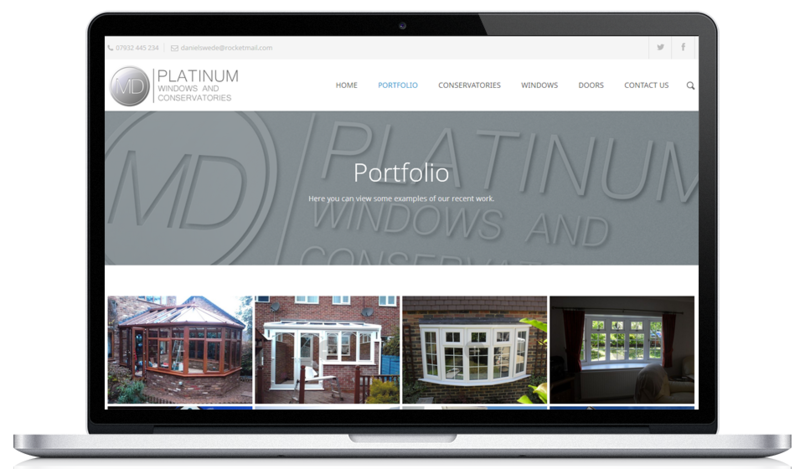 We are Windows, Doors and Conservatories specialists based in Southampton. We are a family run business with over 32 years combined experience within the industry. We pride ourselves in our customer service and quality products that we install. Double & Triple glazed 70mm Casement windows, Composite Doors, Conservatories and Roof line products. The majority of our customers come to us by way of recommendation which we are sure you will agree is the best compliment one can receive. Being members of Certass (certificate and self assessment scheme) means that all installations comply with building regulations. A full ten year insurance backed guarantee is included with every installation for your piece of mind.